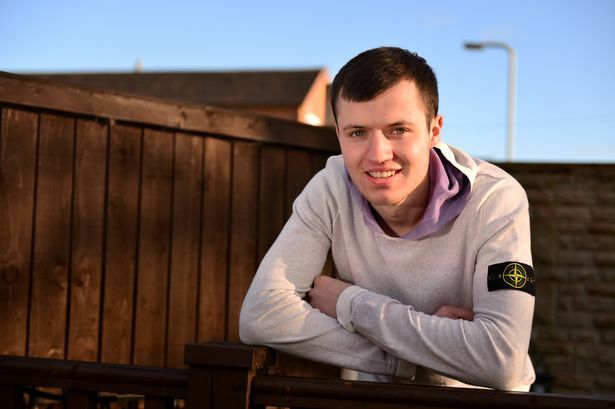 How Many Colours of Stone Island Badges Are There? Only a few colours right? Wrong… there’s looooads! There’s the standard black with green writing and yellow circle? So over the years… this original one has had a few different flavours. All based on the same model. 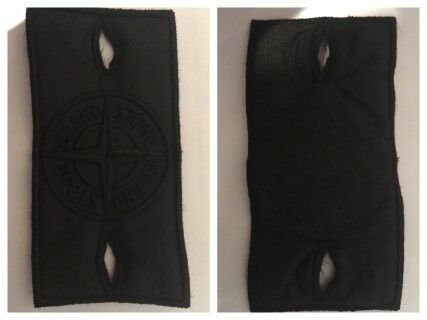 Black Ghost Stone Island Badge – all black – and looks JUST so amazing! Ghost Project – NOT to be mistaken for the Black badge. The Ghost Project badge is a little more special. The back has a silk smooth cover and you cant see the underside of the badge. Black and White. They look so cool! But… I can’t find ANY pictures. The only ones I find are blatant fakes on eBay. 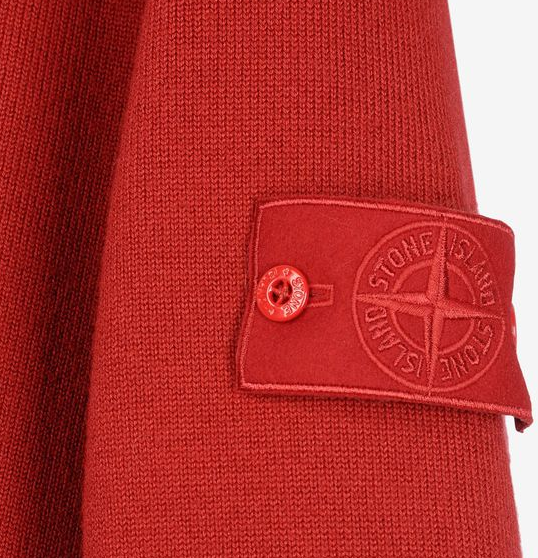 Red Stone Island badges – OMG – well… have you EVER seen anything like it…? Olive – excuse moi…? 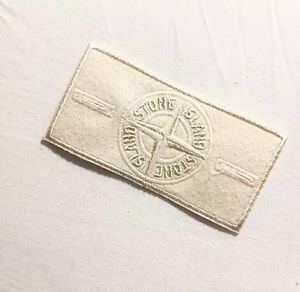 What the heck are Stone Island upto? But… I love it! Navy… I’ve seen one in real life. But cant find ANY images anywhere! White: one of my favourites! Looks exactly like a white Ghost! Glow badge: not just for super heroes – has enough light to keep a dolls house lit for 10 seconds. Aniversary badge: please, someone bring me my puke bag, I feel sick all of a sudden. 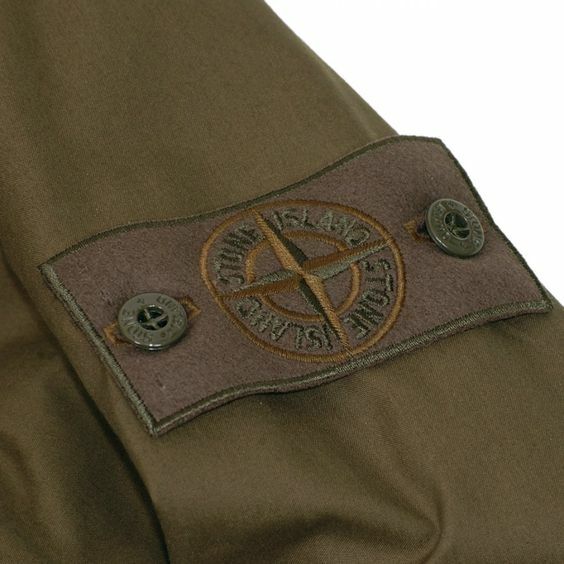 Mesh Stone Island Badge: OMG… I am sooo jealous. I’ve just seen pictures of these. Never seen one in real live. This one is my favourite – even though I’ve never seen one in real life! It looks so damn SICK! 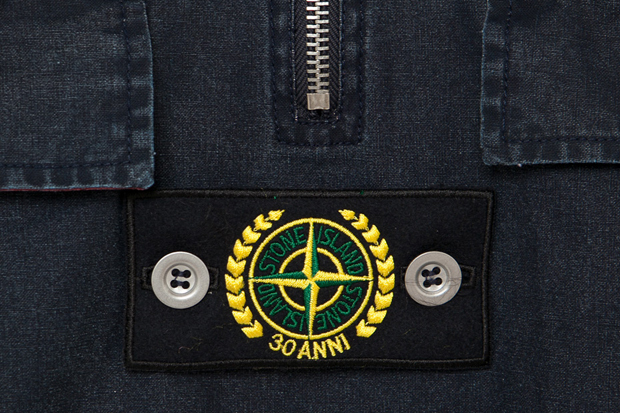 Gunge Retro Stone Island Badges: yukky, looks sooo disgusting – but looks soooo cool! Aaaarhg… I dont want to fall for it… I cant help it – it looks so damn crazy! Stone Island: the Bobble Syndrome and what to do about it! £400 on a nice wool jumper. Quality. Priceless. You look after it like it’s your own child. You wear it, take it out – you’re SUPER careful. The baby comes home safely with you at the end of the day. All is well. Fantastic. The story end happy, ever after. Wear it again. Everything fine. It’s F******G bobbling! Erghhh! What’s this hideous thing? Check the Certi Logo – it MUST be *FAKE*! No that checks out. OH NO! I’ve been given a 1 in a million dud? £400 for what? And you get bobbling? All is not lost. 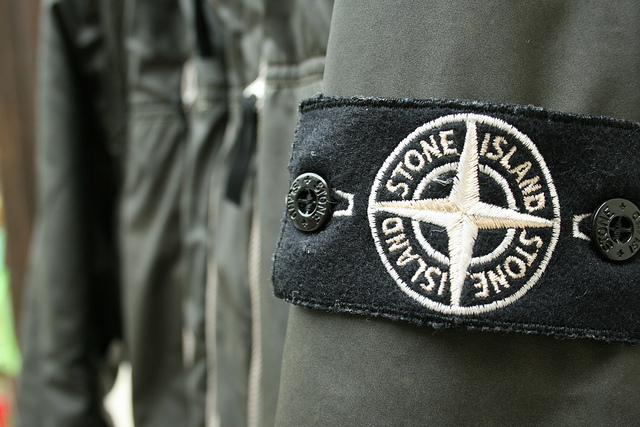 You can find something to fight back and stop it and bring your Stone Island clothing back to life. Instructions: be careful. Go slow. The scissors are actually professional tailor ones that have precise cutting for gentle fabrics (don’t use to cut anything else). You have to snip away just the right amount – too much… and you’ll cut a hole! NO OTHER scissors give the same control. Enjoy. Esquire Magazine have an awesome article how Stone Island is storming America and becoming a brand that will be worth $1 billion soon! CEO Carlo Rivetti explains how the 36-year-old Italian streetwear brand broke into America. 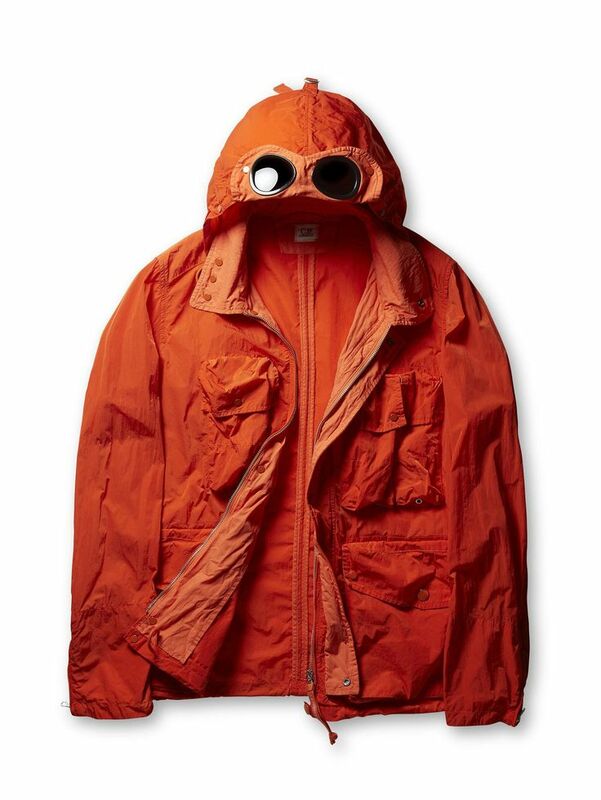 Though it’s been around since 1982, Italian sportswear company Stone Island has only recently graduated from cult status to a broader prominence in the American fashion scene. (In the UK, it’s been a staple for decades.) But in that short span of time, the brand has chalked up a seriously impressive resume. 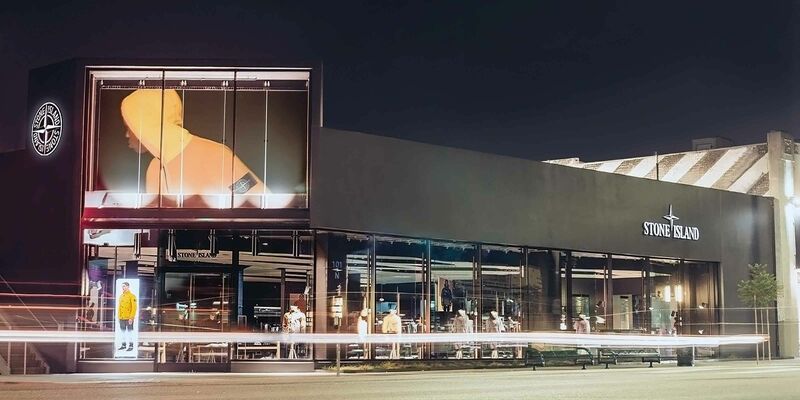 From collaborations with Supreme and NikeLab; to a growing range of technologically advanced jackets, tees, and hoodies; to a 5,300-square foot flagship store on La Brea Avenue, right in heart of Los Angeles’ streetwear district (Union, Undefeated, and Stussy are neighbors); Stone Island is definitely having a moment. We stopped into the brand’s L.A digs to chat with CEO Carlo Rivetti, and to find out how a small Italian brand once worn primarily by English soccer hooligans became one of the coolest streetwear players on the market. Los Angeles weather isn’t great for a brand that specializes in outerwear. I came to Los Angeles five years ago and saw how people are so relaxed here. And most of them were moving around; they don’t just stay in the office. And, of course, you don’t see a lot of people wearing jackets and ties. So the only problem, perhaps, could be the weather. Because it is usually very good weather here. But the shop is doing very well. Even more than expected. And this is the biggest shop we have. And probably the best. But then the last one is always the best, right? 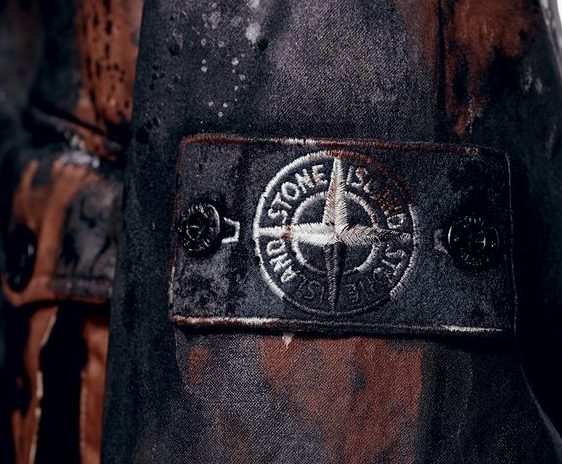 The current cultural moment is perfect for Stone Island. I think the collaborations with NikeLab and Supreme, they were very helpful for us for sure. We opened up a wider audience to our product. It’s also the right moment, I think. The world is changing. Between activewear and sportswear, it’s total now. And all around the world, too. I always have to say thank you to Nike, Puma, Adidas—because everything changed from the shoes. Look at the young generation: They will never wear the classical English shoes that I like. They wear sneakers. Read the full article here: Esquire.